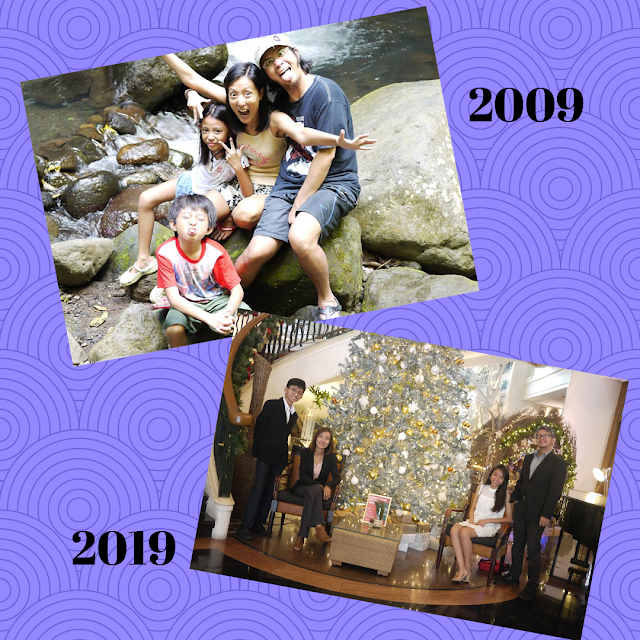 There was a fad in Facebook very recently, called the "10 year challenge" -- where everyone posted their photos from 2009 to their most recent. Let me start this article by posting a photo of my family then and now. 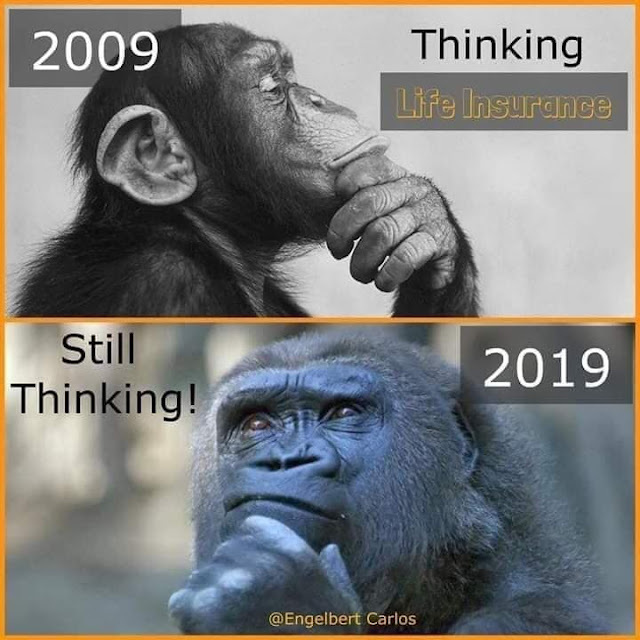 My entry to the "10-year challenge"
What changed? There are additional wrinkles on my face, lost a little weight -- but aside from the physical changes -- I am basically the same person. I am a MOTHER and I will continue to be one forever. Why do I mention this? 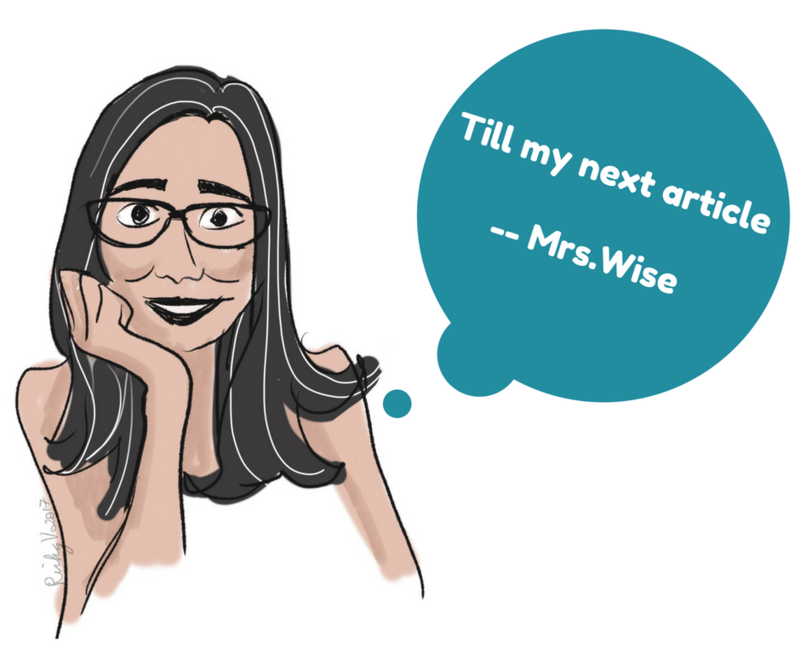 Because, me and Mr.Wise, we have been solid partners when it comes to raising our children. And three of our most noteworthy accomplishments so far, are -- being able to provide for our children's education, built ourselves a house (under a 10year mortgage that we finished last year yey!) and taking good care of ourselves because we are our family's providers. It is of utmost importance that me and my hubby take good care of our health because we are our family's pillar, we support our family every single day. As your partner in financial awareness -- Mrs.Wise's advise -- get yourselves an insurance. CAN YOU AFFORD AN INSURANCE? 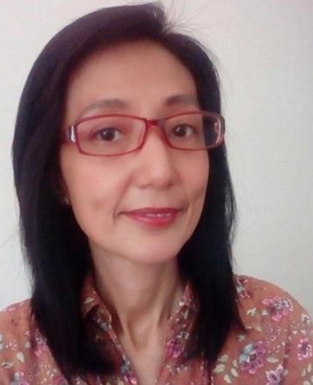 Most of you my dear readers would probably say... "ang mahal ng insurance. Di naman namin yan afford!" Huwag nang pag-isipan pa. Sa piso bawat araw o 365 bawat taon, insured ka na! Ang mura di ba... 365 pesos lang ang halaga ng iyong PEACE OF MIND! I know that a lot of people have been thinking twice about getting an insurance. And the reason - they cannot afford it. But there is an insurance that is affordable and simple to understand. And most importantly, an insurance company that is proudly Filipino! 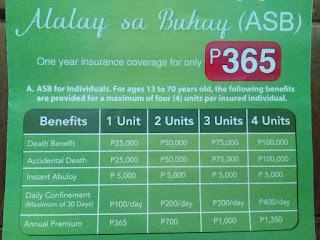 ASB or Alalay sa Buhay is an insurance plan designed for an individual or family. 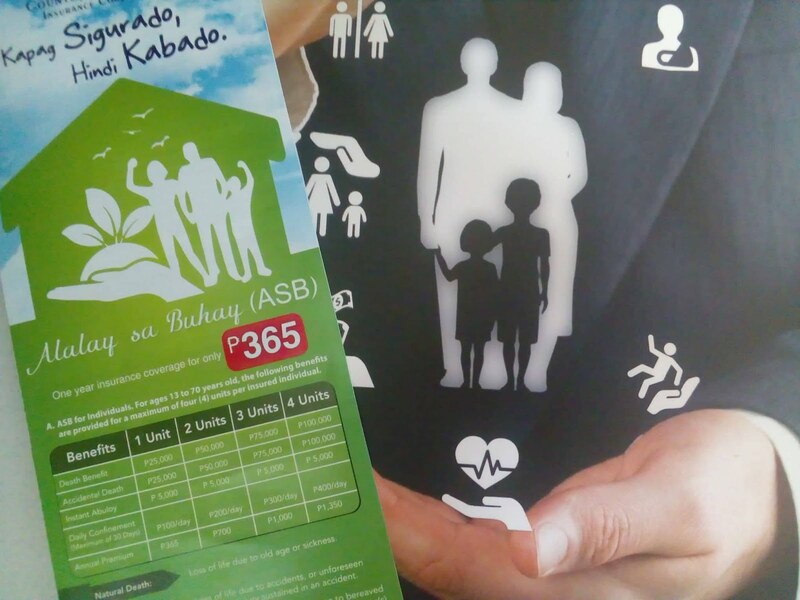 It provides renewable one-year insurance to individuals 13-70 years old for only Php365 pesos, with natural and accidental death benefits. Aba! 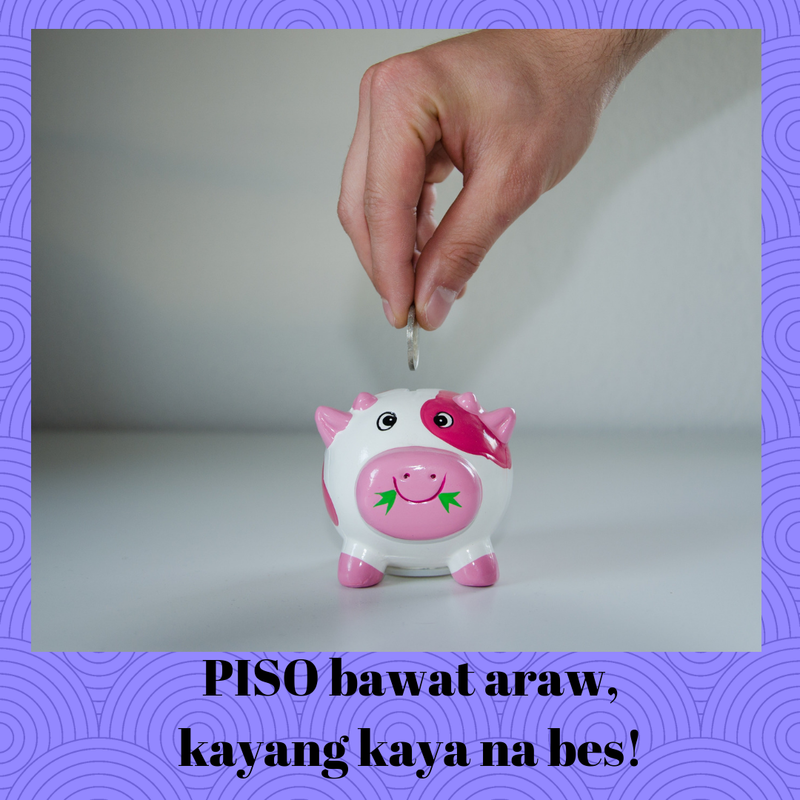 365 pesos ay katumbas ng piso kada araw na iipunin para makabili ng insurance! ASB is also available for families and seniors, with ASB family being renewable up to age 70 for principal insured and covers up to 3-5 family members for only Php750 for one unit. 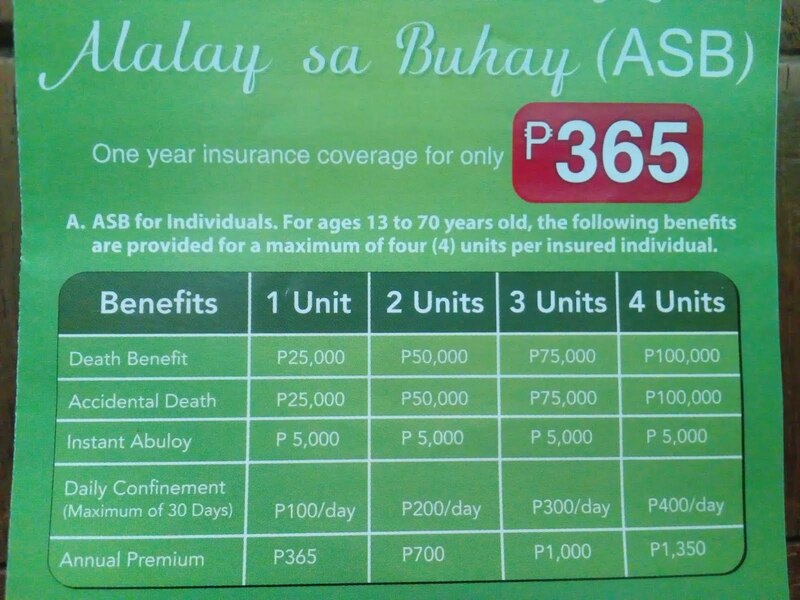 ASB for seniors covers individuals ages 71-80 and offers insurance for one year for only Php1,000 for one unit. I shared earlier that one of our major accomplishments is finishing our house mortgage last year. Now we are debt free and proud owners of a house we built and designed ourselves. We didn't hire an architect the civil engineer just executed our rough drawings and vision. What's next? When we finished paying the mortgage, the fire insurance associated with it also expired. Now, we are considering getting a fire insurance on our own. We want to secure the house, and everything in it, for it is an investment that came from years of hard work and literally "blood, sweat and tears". "Big or small, homes should be covered by fire insurance. 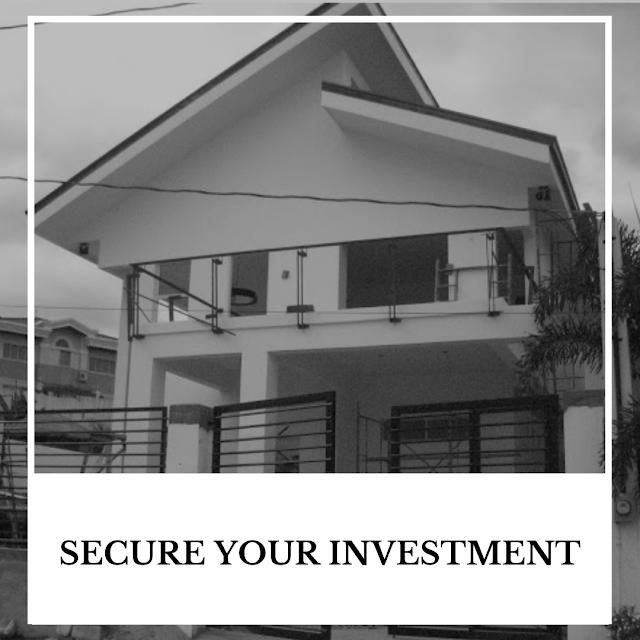 To see your property go up in smke can be a traumatic experience, so its best to be on guard for emergencies all the time," says Geraldine Desiderio-Garcia, senior vice president and GM of Country Bankers Insurance Group. CBIC's fire insurance provides options that fit different lifestyles -- from fire and lightning, as well as several situations such as during earthquakes, typhoons and floods. Optional supplementary covers may also be availed from clearing of debris, and firefighting expenses, to household employee belonging. My own personal opinion of fire insurance -- better be safe than sorry. Because life is unpredictable and you will never know when tragedy will strike -- be ready. Always. 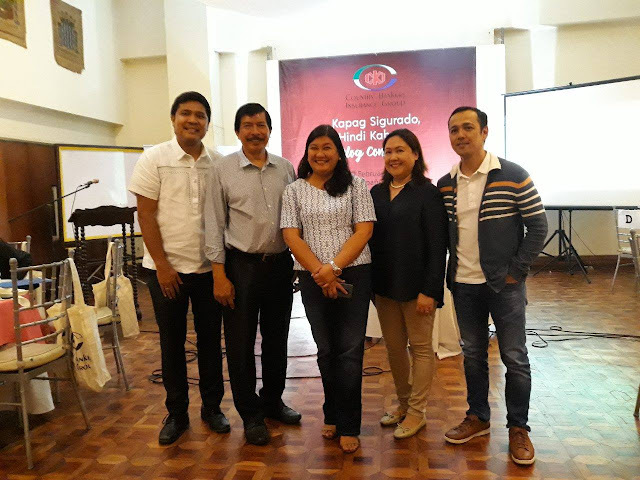 More than five decades of service have inspired Country Bankers Life Insurance Corporation to renew its commitment to provide simple and affordable insurance to Filipino families, especially in its niche market, the rural areas. 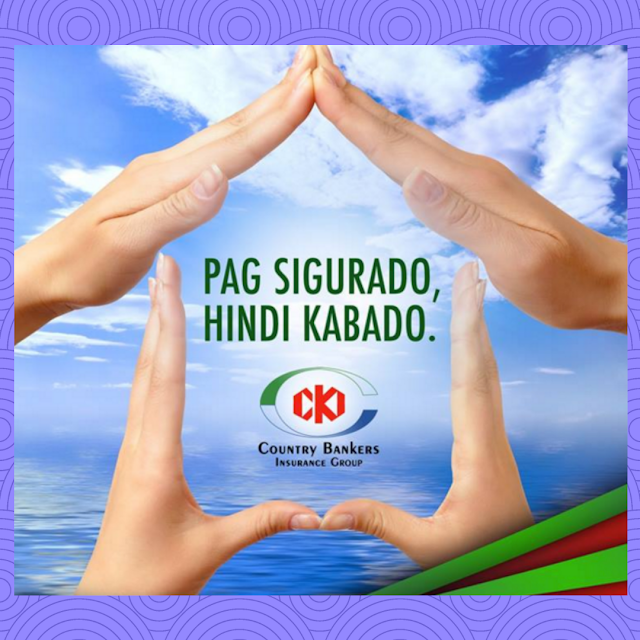 It launches its new insurace product -- CB Kalinga. The CB Kalinga 4P's Program provides a wide range of benefits for an annual amount of Php150: Death (5000), Accidental Death and Permanent Disability (Php15,000), Accidental Medical/Reimbursement (Php2000 max), Daily Confinement (Php200 a day max. of 30 days), Instant Abuloy (php500) and Fire and/or Lightning Assistance (Php3000). An option for a six-month coverage for the principal insurer is also available at Php75. Under 4P's, family packages are also available for an annual fee of only Php250, a principal would have his/her spouse and a maximum of 3 children enjoy insurance benefits. A principal's spouse could avail of Death Benefit (php5000), Accidental Death and Permanent Disability (Php15000), Daily Confinement benefit (Php200/day) and Instant Abuloy (php500) while his/her children (max of 3) would enjoy Death Benefit (php1000), Accidental Death and Permanent Disability (Php2000) and Instant Abuloy (Php250). Six month coverage for Family Packages are also available at Php125 premium. It means that if something happens to you, whether you meet an accident, become critically ill, have to be hospitalized, become permanently disabled, or even leave through an untimel death, it is just okay. How would you prepare yourself for that? How would you want your family to continue their lives when it happens? So my advice -- for your peace of mind, go get yourselves an insurance and live life without worries!